Add an extra container of Honing Compound. 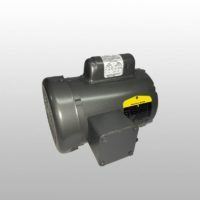 This motor upgrade is for foreign countries. 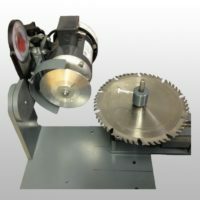 Highest quality clipper blade sharpening machine on the market. 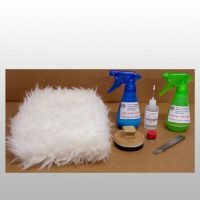 The AV-36 Clipper blade sharpening machine is one of the easiest machines for learning how to sharpen hair clipper blades, whether the blades are being used by hair stylists or animal groomers. 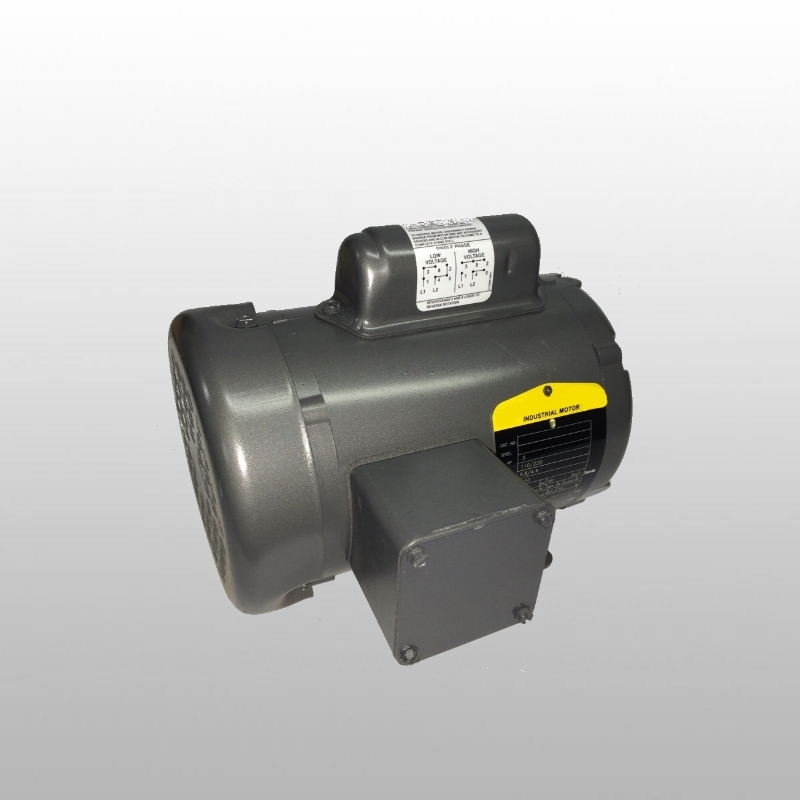 It takes ten seconds or less to sharpen a clipper blade with this AV-36 sharpening machine, which has a 1/3 HP, 1140 RPM, 110/120 volt 60HZ motor. 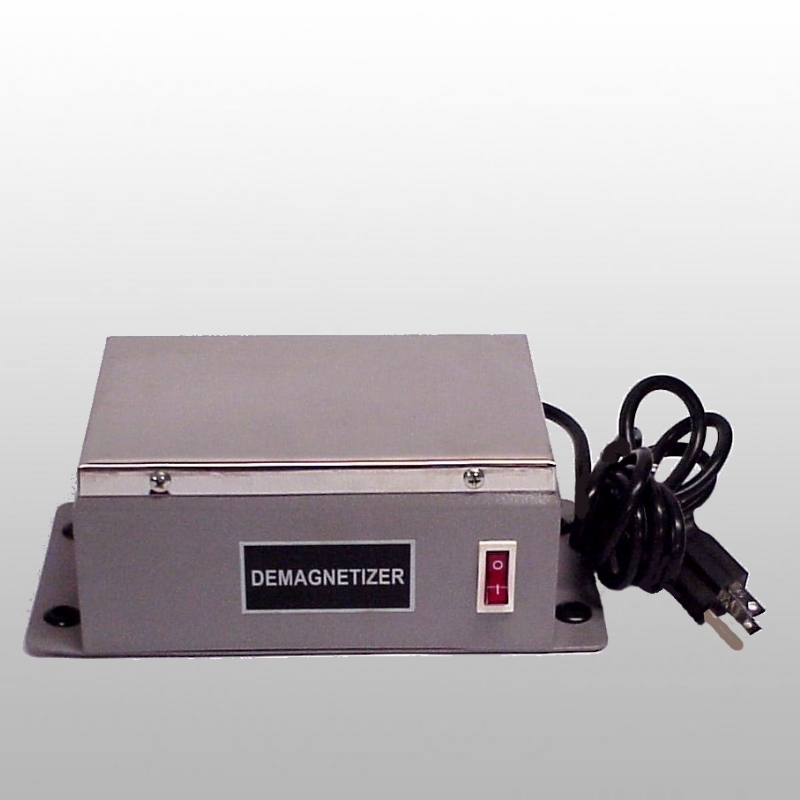 (Also available 220/240 volt 50HZ). The AV-36 sharpening machine has a 14” two sided, precision ground aluminum honing plate. 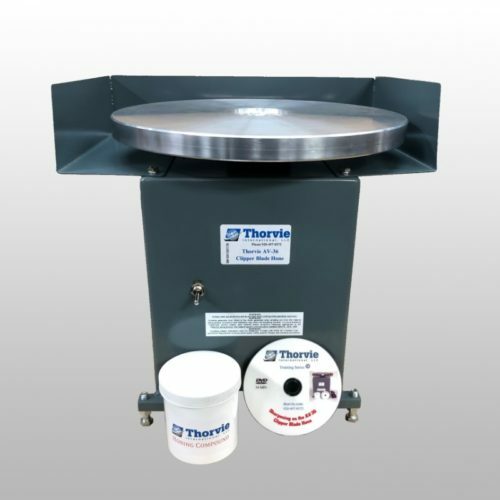 You can sharpen up to 800 to 1000 clipper blades per side on the honing plate. Takes bench space of only 16″ x 16″. The AV-36 comes complete with a 2 lb. 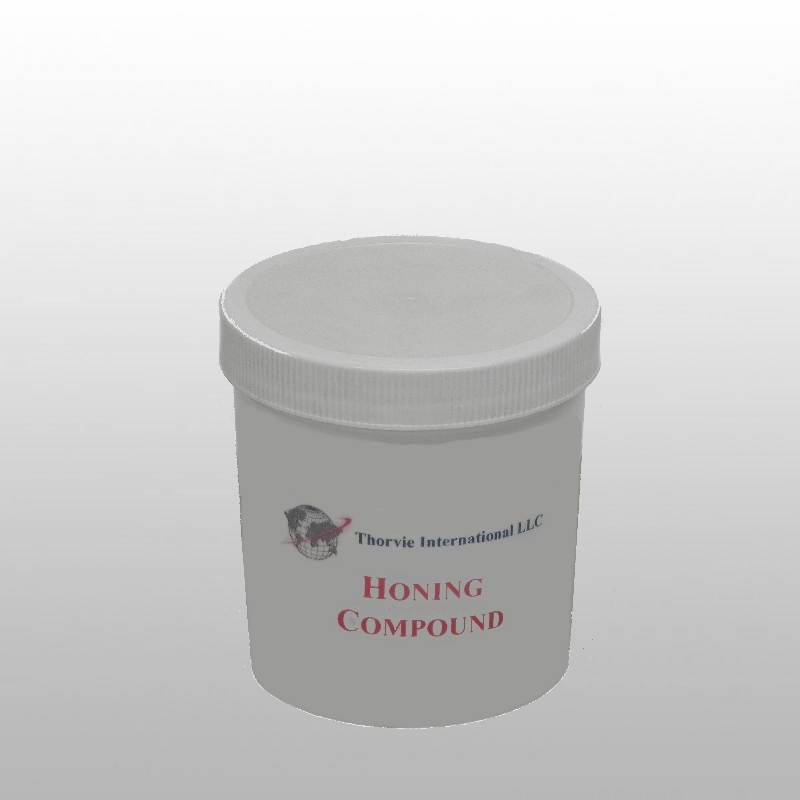 can of honing compound, written instructions, training DVD and unlimited customer service. There are 5 important things needed when sharpening clipper blades. 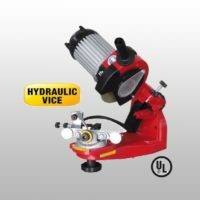 Proper RPM, correct honing compound, a true running honing plate, a machine that is direct drive and support when you need it most. With the AV-36 you get everything you need to be successful in sharpening clipper blades. The two sided aluminum honing plate is tapered to properly hollow grind clipper blades. 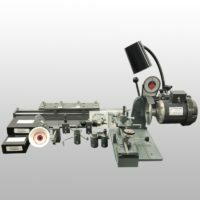 The open face allows you to have proper access to the honing plate without any interference. 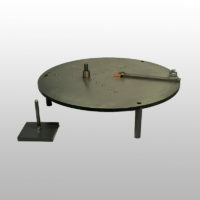 Flat honing plates are also available. 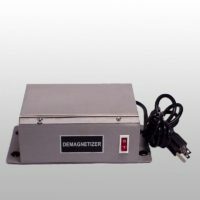 Optional accessories for clipper blades: AV-36 accessory package, plate demagnetizer.